Bright Lines Cargo Ltd oversee cargo shipped to Iraq on a Ruslan Transport Aircraft! 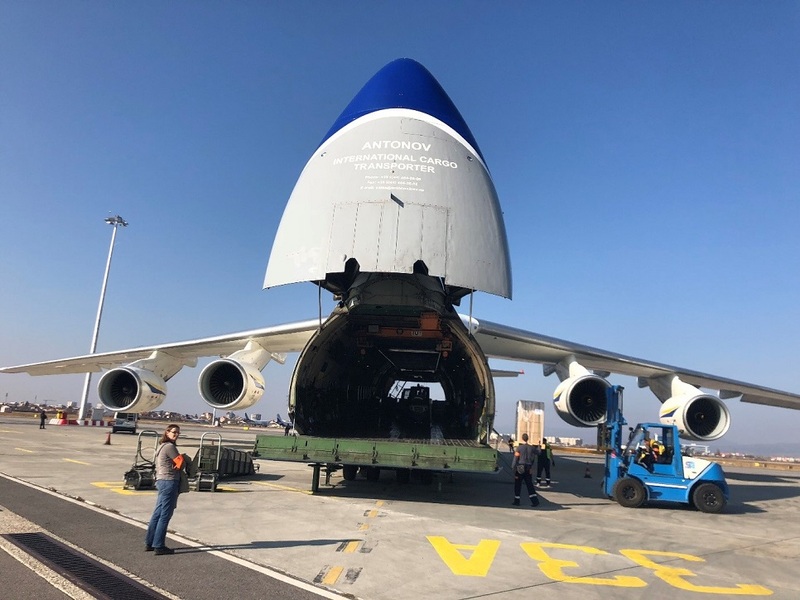 A huge an124-100 Ruslan transport aircraft, Ukrainian Airline Antonov, landed at Sofia Airport recently. The charter was arranged by Bright Lines Cargo who organized this flight with the utmost care and professionalism. The commodity consisted of high valuable cargo weighing 105,000,00 kg which was shipped to its final destination in Baghdad, Iraq. 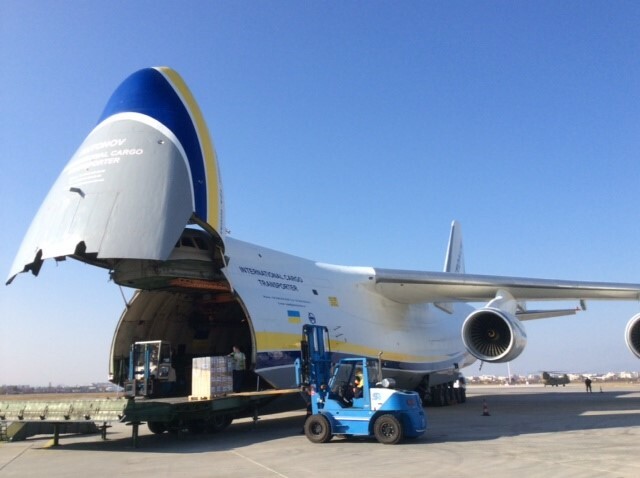 Alongside demanding conditions, Bright Lines Cargo faced a difficult situation, in that there was a one-hour fixed time of arrival at Bagdad airport. Overall, the operation went smoothly & the team were greeted for their excellent job.